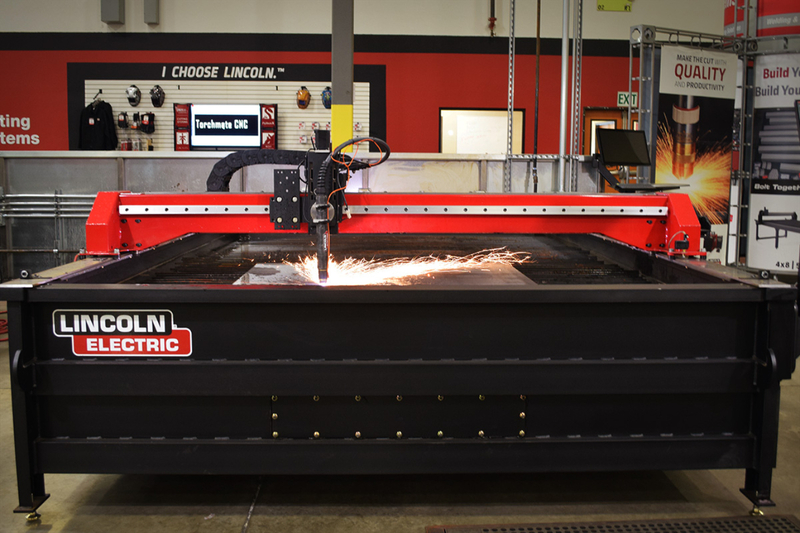 The Lincoln Electric® Torchmate X™ is a light industrial CNC plasma cutting table. 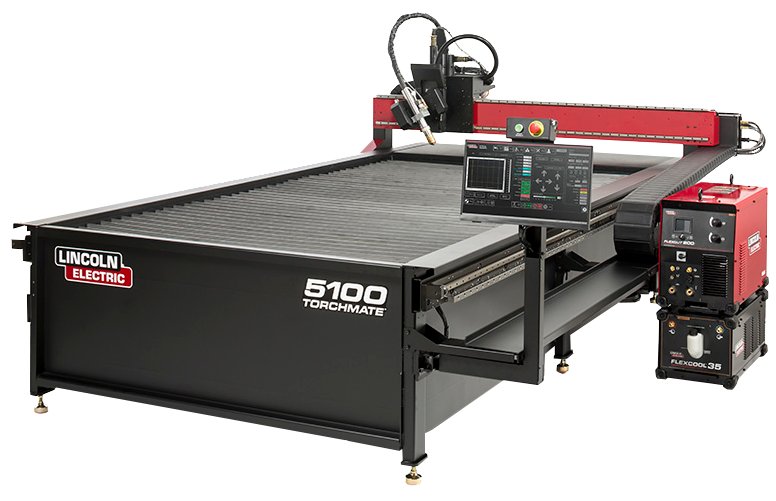 This model, new for 2018, includes a new streamlined design with an improved cable management system, integrated electronics, and a new touchscreen. 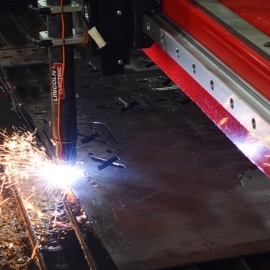 The ease of use has also seen significant improvements with direct DXF and DWG file import, as well as onboard nesting. 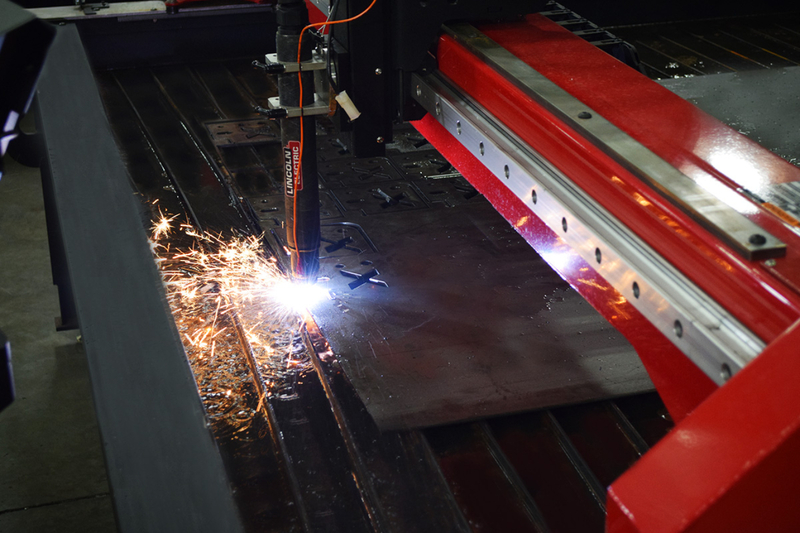 This onboard nesting allows you to nest the parts directly on the touchscreen for quick cutting of your parts. 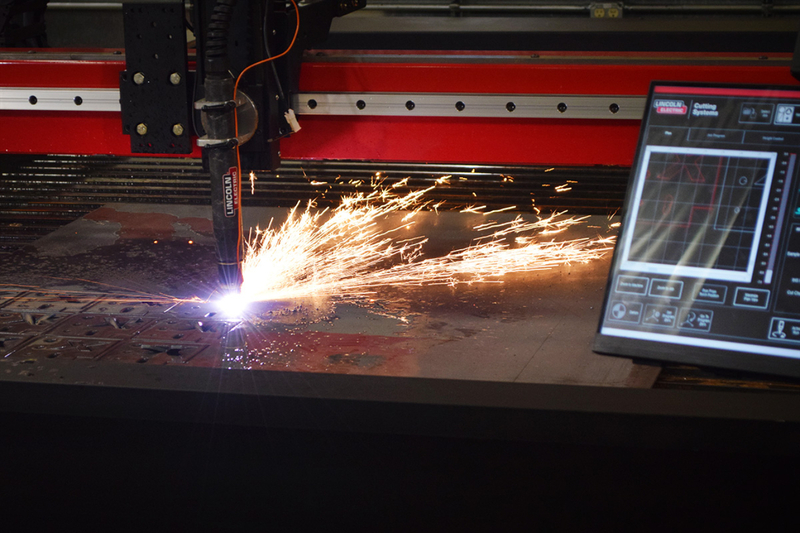 In one interface, users are able to synchronize the height controller, motion controller, and design software—making it easier than ever to teach a team of operators the table’s most advanced operations. 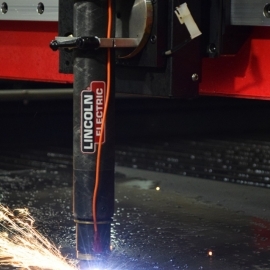 The Torchmate X table is available with Lincoln Electric's own highly regarded air plasma cutters. 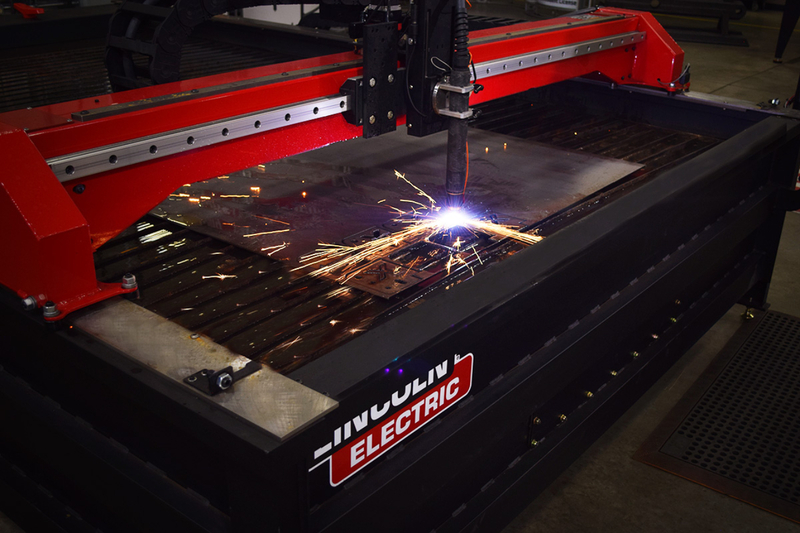 The FlexCut 80 and FlexCut 125 are robust plasma cutters giving you top notch cut quality along with some of the best consumable life in the industry. 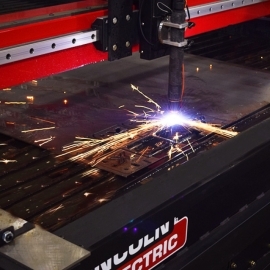 FlexCut air plasma systems offer impressive pierce thicknesses and high duty cycles for their cost. 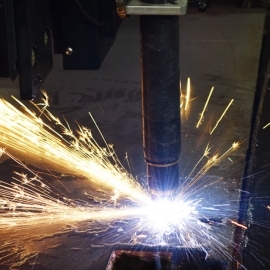 No gas control is required, yet the cut quality of the machine remains competitive when cutting metal less than or equal to one inch in thickness. 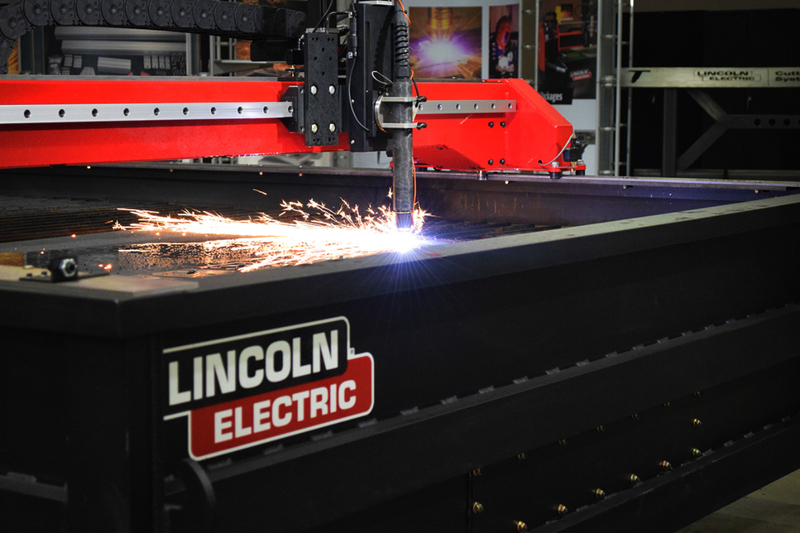 The Torchmate X is a unitized system which means that every critical part of the machine - table, motion controller, and plasma cutter - are designed and built by Lincoln Electric. 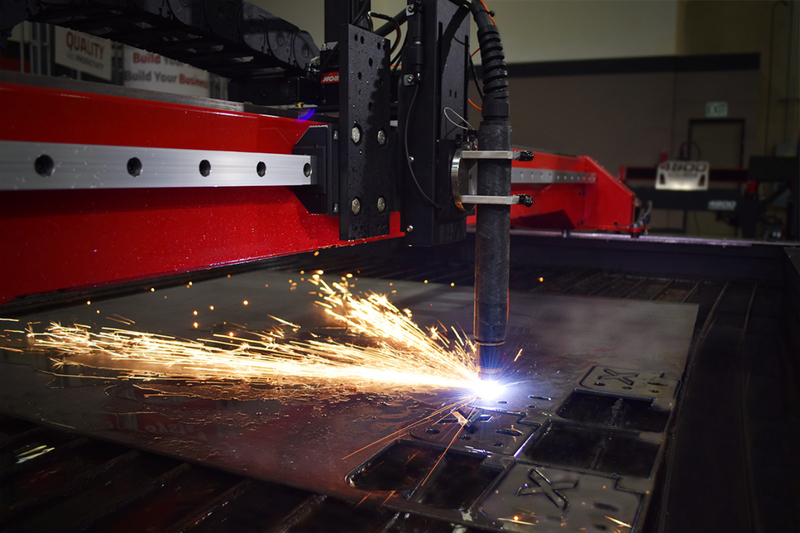 This gives you the confidence of knowing that all the parts of the machine are built to be used together and supported by one company. 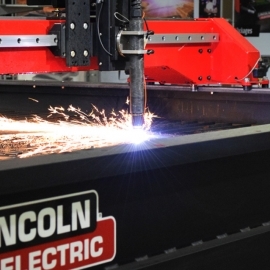 When buying such an important piece of machinery for your business, obtaining the reliability and support of Lincoln Electric means you'll be able to attach your business to the 120 years of success that Lincoln Electric has built it's reputation on. Make the right choice today by giving us a call at 775-673-2200 or filling out the instant quote request form below. 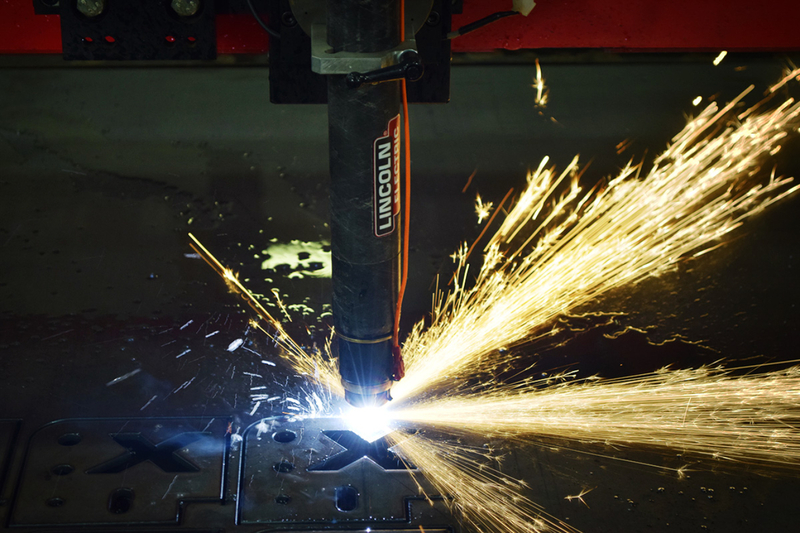 The Torchmate X tables are shipped fully assembled. 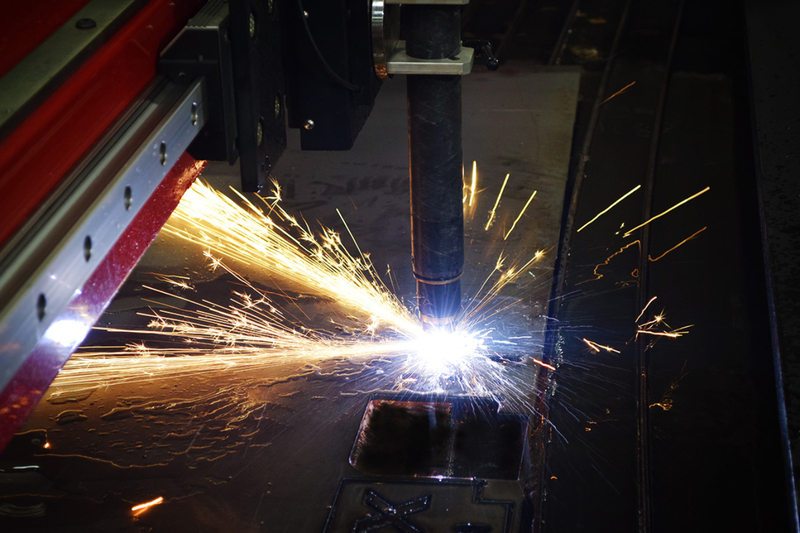 The setup process has been streamlined making the process smooth and enabling you to start putting the machine to work right away. You are required to provide an on-site supply of air, power, and water. 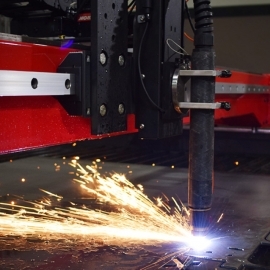 You will also need a forklift to receive the machine and put it into position. 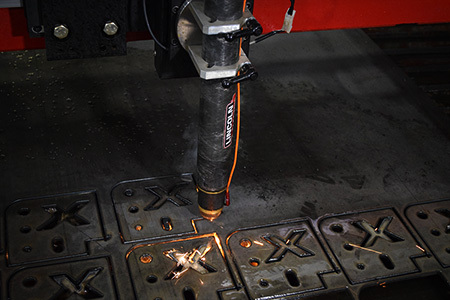 To learn more about the Torchmate X, give us a call at 775-673-2200 and we will be happy to walk you through the best options for your needs. 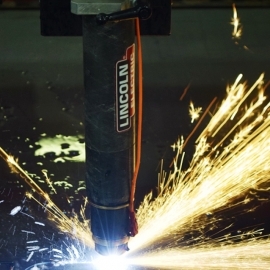 Please also request an instant quote below! 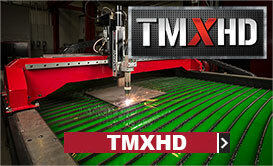 The Torchmate X is also available with High Definition plasma cutters and in larger sizes. Please click the link to see the details on these larger tables. 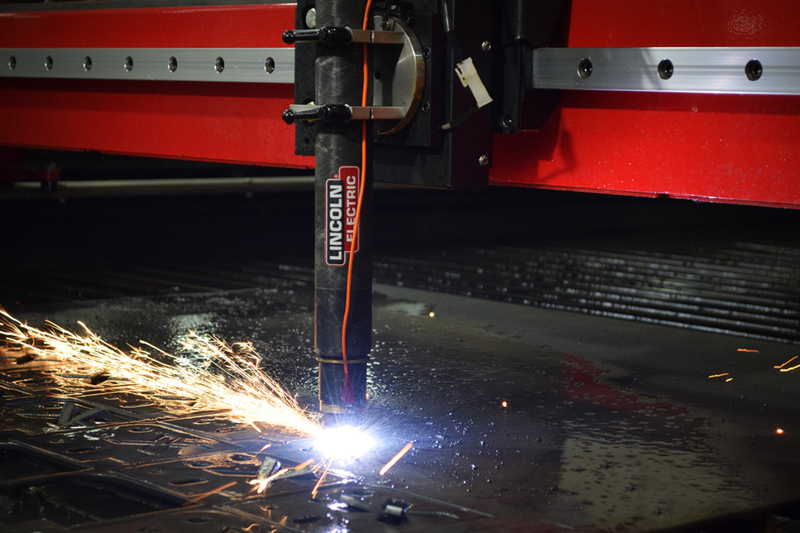 Request A Quote below for the Torchmate X 5x10 Table and get an Instant Quote to your Email! 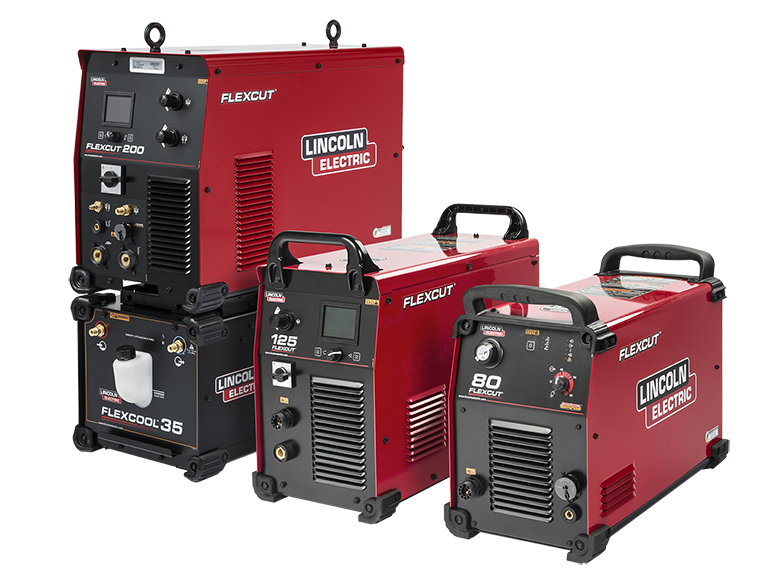 FlexCut 80: Please see power requirements for the FlexCut 80 here. 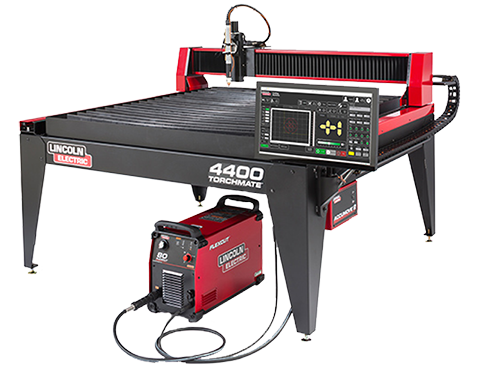 FlexCut 125: Please see power requirements for the FlexCut 125 here. 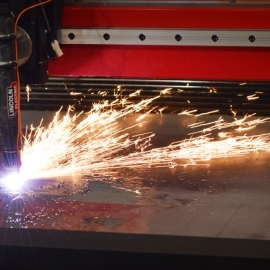 FlexCut 80: Please see the cutting capabilities of the FlexCut 80 here. 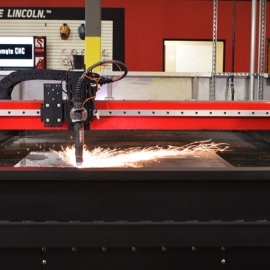 FlexCut 125: Please see the cutting capabilities of the FlexCut 125 here.